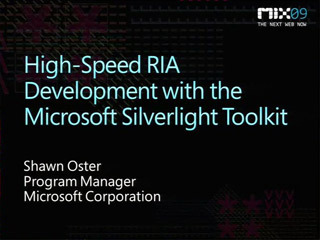 Together with part 2, this session gives an overview of the functionality for Silverlight applications that is unique to the Windows Phone application platform. 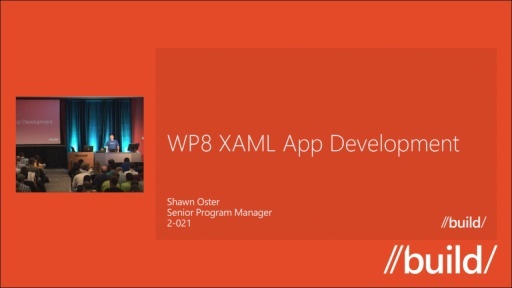 Part 1 covers new input paradigms including multi-touch, software keyboard, accelerometer and microphone, as well as the APIs to leverage phone applications like email, phone dialer, contact list, and more. 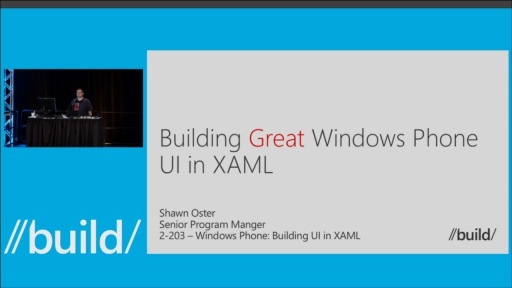 What about XAML UI and Controls? 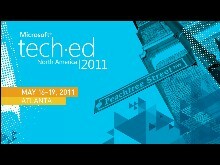 What’s New for Windows Phone Development with Microsoft Silverlight? 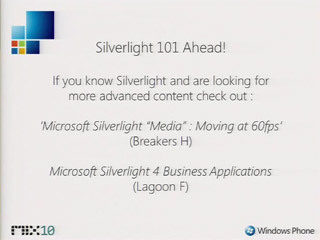 What’s New for Windows Phone Development with Silverlight?